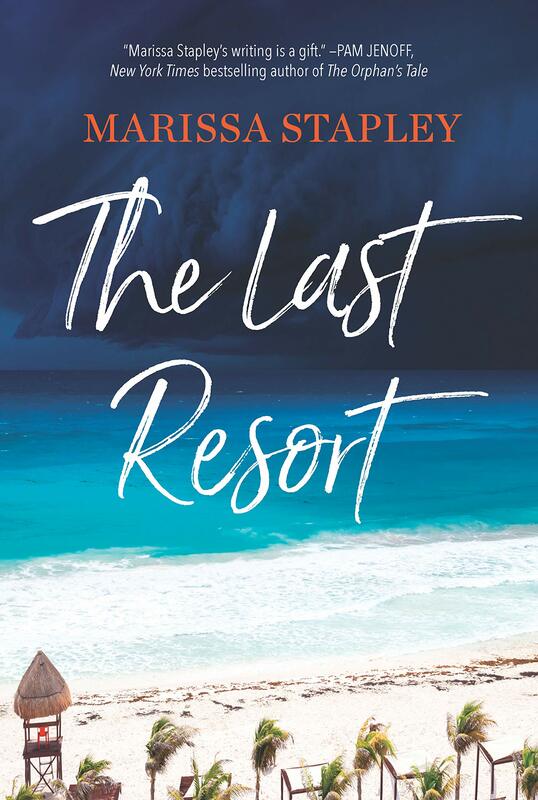 ANZ rights to Bestselling author Marissa Stapley‘s new novel THE LAST RESORT to Allen & Unwin. 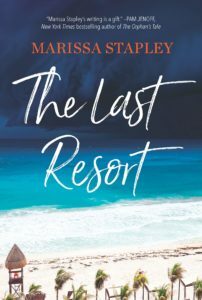 For fans of Big Little Lies – two couples arrive at The Harmony Retreat for couples therapy on the shores of Tulum Mexico where they hope to fix their marriages with the help of celebrity therapists Miles and Grace Markell. But all is not as it seems, and when Miles mysteriously disappears, the complex truth behind the façade of love, marriage and professional success begins to unravel, leaving room for romance to blossom in unexpected ways. Previous rights sold to Simon & Schuster Canada, Graydon House U.S. and Rowholt Germany. Deal arranged by Stephanie Sinclair on behalf of Samantha Haywood.